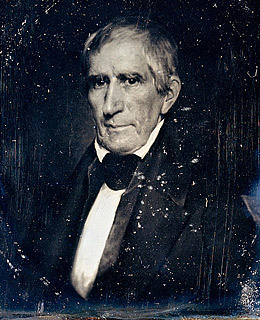 Harrison holds the inglorious distinction of having had the shortest presidential term, as he died of pneumonia after just 30 days in office. The pneumonia may or may not have been exacerbated by his Inaugural Address, the lengthiest ever and one delivered in freezing temperatures without the aid of a coat or a hat. Clocking in at almost two hours, the long-winded speech set a record that still stands. It was Harrison's most noteworthy accomplishment in office.